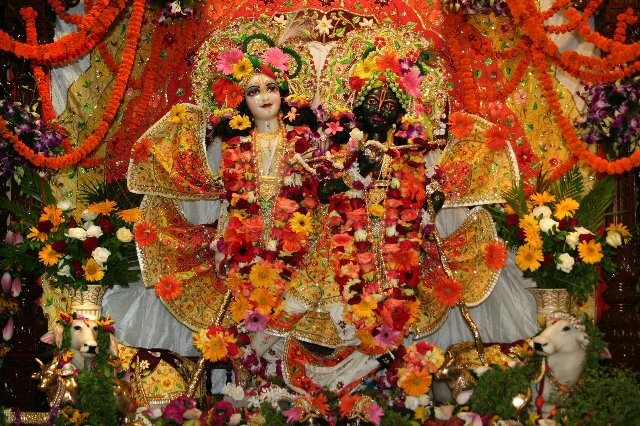 Best Time to Visit: October to March and During the month of July-August to witness the Janmashtami celebrations. 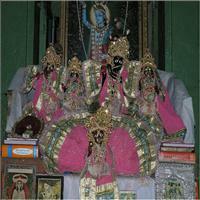 The Raslila dance performance of the Braj area is very famous. This traditional dance form is being performed for ages today. The dance steps are those which are unique to the place and the steps are taken in accordance with the folk songs that accompany them. 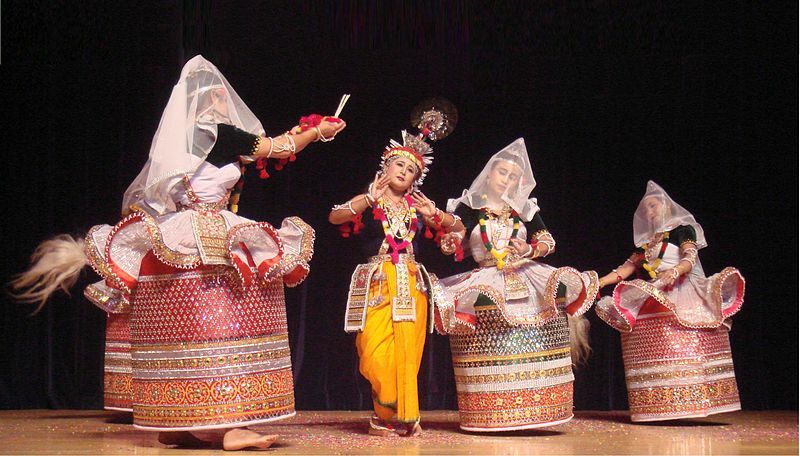 Normally the Raslila dances are the folk tales and mythological stories based on the life of Krishna, his pranks and his youthful romance with the Gopis and Radharani. 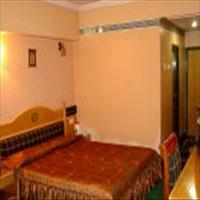 Till date the Raslila is performed with much vigour and enthusiasm in the area. This Ghat tells the story of Krishna's childhood who jumped into the river from this place to kill the serpent name Kaliya which was troubling the people of Gokul by poisoning the water. 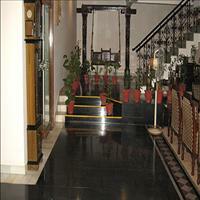 The Government museum is housed in a very beautifully carved buff stone building. Though the museum was opened in the late 19th century by a British, it was shifted to its present position in 1910. 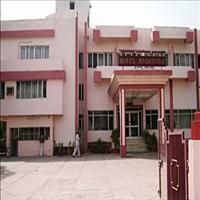 The museum has on display many artifacts those were discovered in Mathura itself. 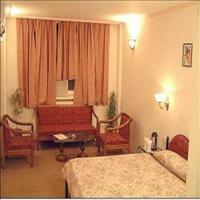 The artifacts range through a vast period of time from 5th century B.C. to the 12th century A.D. 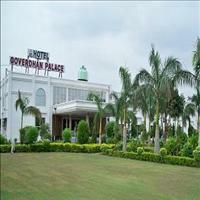 The sculptures and coins of the period belonging to the great Kushan dynasty and the Mauryan and Gupta era are on display in this museum. With the most impressive displayable objects, the museum provides perhaps the best material available for the study of Indian Art and Iconography. Probably no other Museum can boast of a better and a more varied collection of archeological material from one single region. 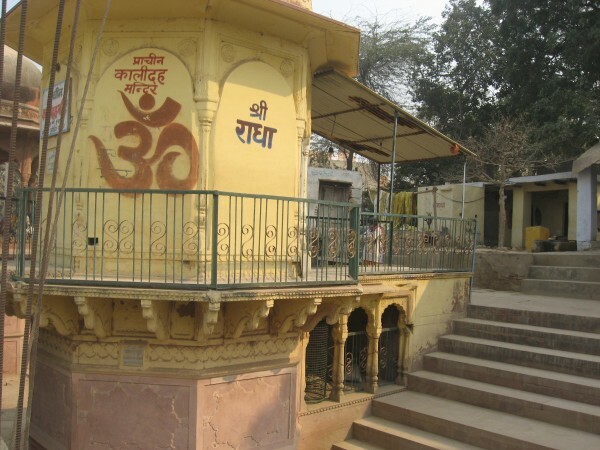 This ancient temple is supposed to be the principal temple of Mathura. 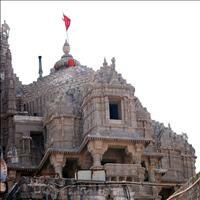 Built in 1814 by the treasurer of the Gwalior princely state, Seth Gokuldas Parikh, it has a beautiful idol of the Lord. 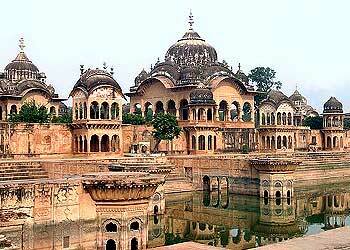 This is also the most visited temple of Mathura. 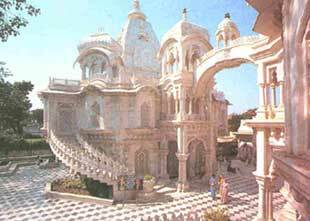 This temple dedicated to Lord Krishna and his elder brother Balaram is structure in pure white build by the followers of the Hare Ram, Hare Krishna group in 1975. 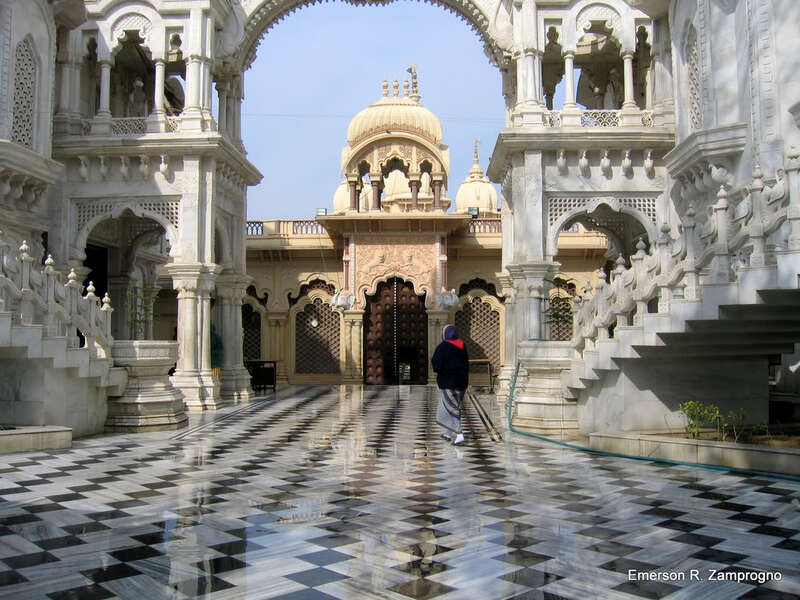 One of the most beautiful temples of the sect, this one in Vrindavan is very clean and has beautiful idols of the two deities. 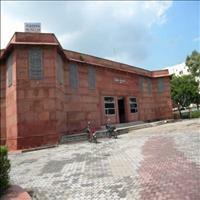 One of the oldest remaining structures in the area is the Jugal Kishore temple. This temple was built along with four others. 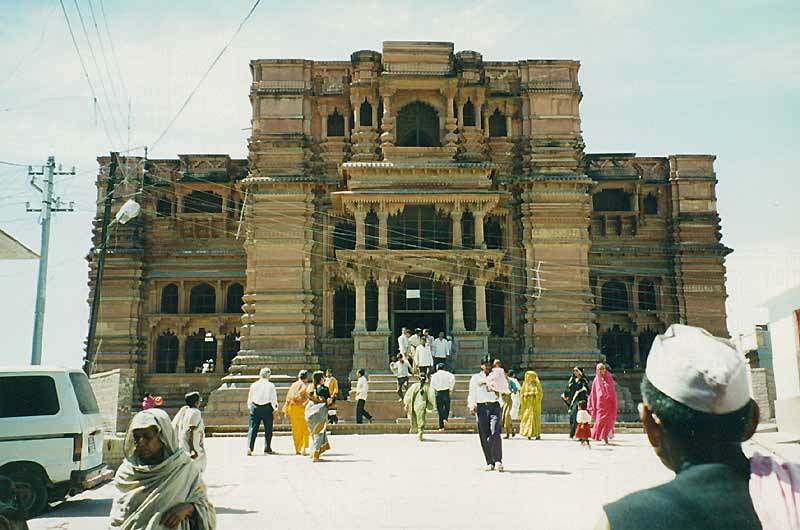 It was built in 1627 A.D. but the permission was granted by Emperor Akbar in his visit to the place. The other temples build along with this were the Radharaman temple, the Govindji temple and the Gopinath temple. Most of these temples have lost their old structure in some attack or the original idol has been smuggled away to save it from the wrath. Therefore it is only the Jugal Kishore temple which still stands in the same place and with the original structure and the deity and hence it is considered to be most important one. According to mythology, Lord Krishna killed his maternal uncle Kansa in Mathura when he was still a young boy. 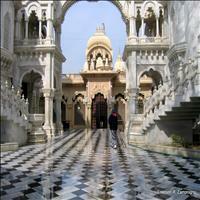 Kansa was an evil man who has imprisoned Krishna's parents and grandfather and would torture his subjects. 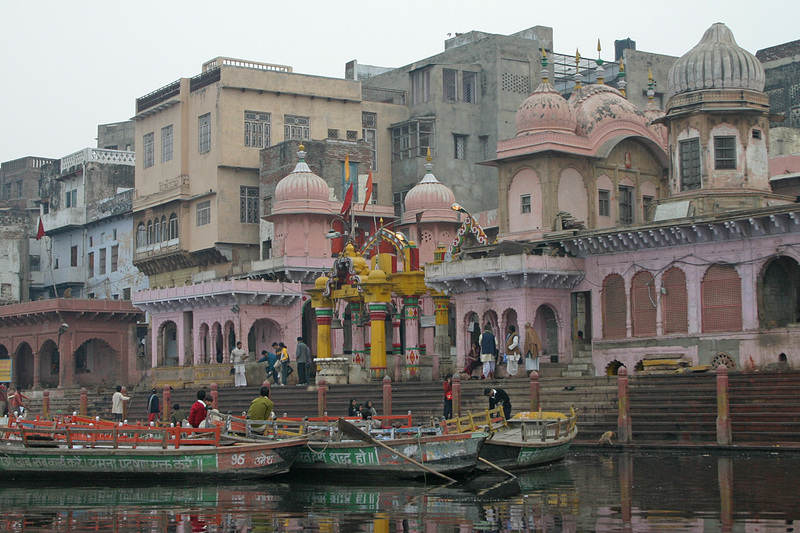 After killing the evil man Krishna came and rested at this place on the bank of River Yamuna. So this place is called as the Vishram Ghat or he place to rest.